AFP Chicago's premier learning forum is back and better than ever! 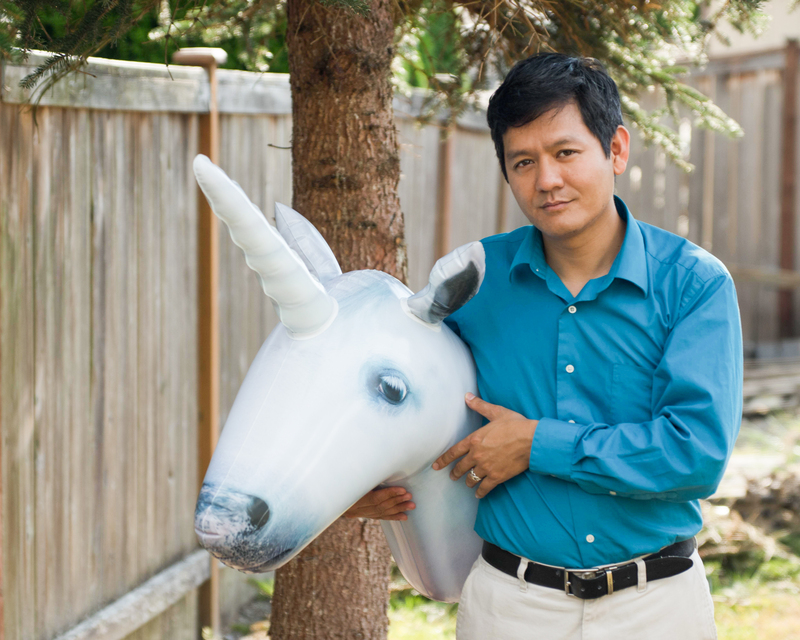 We are very excited to announce our keynote presenter, Vu Le (“voo lay”). Vu is a writer, speaker, vegan, Pisces, and the Executive Director of Rainier Valley Corps, a nonprofit in Seattle that promotes social justice by developing leaders of color, strengthening organizations led by communities of color, and fostering collaboration between diverse communities. Join us for this educational event which is specifically designed to provide you with the information you need to succeed in our rapidly changing field. Development Day Chicago offers world-class professional development, networking opportunities with industry executives, and interactive sessions with thought leaders from organizations of all sizes and missions. Hear from incredible speakers as you learn more about relevant fundraising topics. This is one conference that is not to be missed! In this sociopolitical climate, nonprofits and fundraising professionals play an ever important role. As our society grows in diversity, our sector has been talking increasingly about Access, Equity, Diversity, and Inclusion. What does that look like in the development field? Beyond how we can diversify our base of donors, we must consider how we address difficult topics like wealth disparity, taxes, the nonprofit hunger games, savior complex, poverty tourism, and our roles as fundraisers in a changing world. How do we talk to our donors about race or equity? Should we? Get ready for a thought-provoking, possibly existentially challenging presentation filled with pictures of baby animals. Click here to view highlights from the 2018 program.